Council services are with you in the good times – births, marriages, leisure, learning – and the bad times – illness, floods, abuse, homelessness. But now the services that were built up over many years to make your community a decent and safe place to live are being dismantled. The “formula grant” is the main grant paid to councils by the government: under it, for every £1 received by councils in 2010/11, they got just 73.6p in 2013/14. This is before the effects of inflation are taken into account. In total the government plans to slash grants to councils by £11.3bn by 2015/16. More than 500,000 council workers have lost their jobs since 2010. At the same time as cutting much-needed council funding the government has chosen to give tax cuts worth £4bn a year to top-rate taxpayers and £5bn a year to large company shareholders. Three-quarters of local government workers are women, which means job cuts are affecting them the most. Women also use public services the most so suffer most when they’re gone. When public services are axed it’s mainly women who “fill the gaps”. The elderly, people with disabilities and children living in poverty rely on public spending. These groups are being hit hard by cuts and the long-term impact this will have on society and the economy is huge. UNISON research into the impact of cuts on women found that 60% of those who use parks and open spaces said services had got worse over the past year. 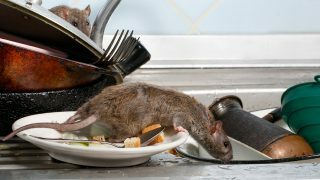 Of those, 65% said there were fewer staff, 54% said opening hours had been reduced, and 42% said equipment and facilities were old. In total £59.4m has been cut from council budgets for parks and open spaces. 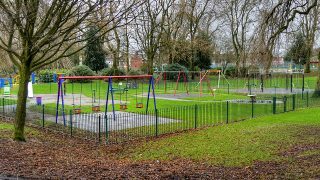 Research by the Heritage Lottery Fund found that 86% of council parks departments in the UK have cut budgets, 81% have lost skilled staff since 2010 and 45% of councils are considering selling or outsourcing their parks. UNISON research shows that since 2010, 285 children’s centres have closed or merged and over the last three years over £82m has ben cut from children’s centre budgets. Our research into the impact of cuts on women revealed that 60% of women who use children’s centres said there are now fewer types of support available, 69% said there were fewer staff and 59% said there were shorter operating hours. Research from the Family and Childcare Trust shows that almost a fifth (17%) of parents had to call in sick last year in order to manage childcare during the six week summer holiday, at a cost of nearly one million working days across the UK. In England and Wales only 27% of local councils had enough holiday childcare for working parents, and 25% of parents were forced to cut their hours during school holidays. According to UNISON research, since 2012 councils have shut at least 350 youth centres, 41,000 youth service places for young people have been cut, and at least 35,000 hours of outreach work by youth workers have been removed. Since 2010 £259 million has been cut from youth service spending by councils. For every £1 spent, 64p is put back into the local economy. Fewer jobs and worse terms and conditions mean there’s less money in the local economy, which is bad for local businesses. For every 100 council jobs cut, another 30 will be lost in the private sector, leading to a downward spiral in employment prospects for local people. New figures from Sport England show record numbers of people are playing sport – and the largest growth has been among young people. But cuts to local facilities mean in future many youngsters will have to miss out. Councils have cut over £71m from leisure centre budgets since 2010, a 14% cut overall. 62% of women who use local leisure services said that they had got worse over the past year. The top four issues were: Fewer staff (65%), Shorter opening/operating hours (55%), Old equipment/facilities (43%) and Fee increases (42%). 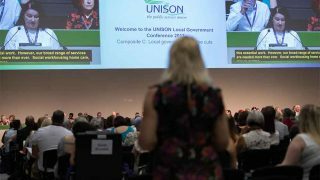 Some UNISON branches have reported that some council swimming pools are replacing lifeguards with camera systems – raising real safety concerns. NHS providers in England spent over £900 million in 2009/10 treating people with diseases that could have been prevented if more people were physically active. UNISON wants to see immediate steps to save our local services. 1 An immediate reassessment of how local government finance is distributed so that it matches local need. 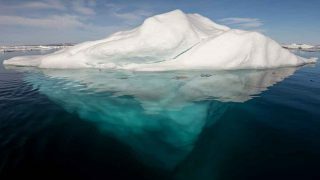 powers for local authorities to introduce small local taxes such as tourism or environmental taxes. 3 Enforceable statutory duties to provide comprehensive library, youth, sport and leisure services backed by clear standards of service. 4 Fair and equal pay for workers underpinned by continuing training and development. UNISON members work in a range of public services for a variety of employers. One area of public service our members provide is often overlooked – cultural services, including libraries. And libraries – including the people who work in them – have been under particular attack since the coalition came to power in 2010: many councils have seen them as an easy austerity target when government has demanded they make cuts. Too many politicians are stuck with the outdated and stereotypical view of libraries being solely about books where members of the public are told to “shhh”. As one librarian said recently: “We are not glorified book swaps. We are about information, and that means a high digital presence and digital skills. UNISON library members provide a huge spread of services every day such as ‘reminiscence mornings’, which support people with dementia, ‘baby bounce’ and ‘rhyme time’ sessions for parents and young children, and homework clubs for schoolchildren. Libraries play a crucial role in supporting a wide range of government priorities, including literacy, education, health, business support, combating social isolation and building cohesive communities. 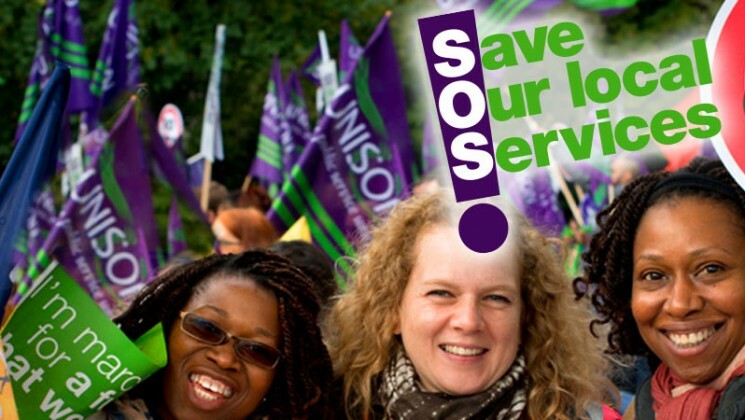 UNISON members across the UK are taking part in the Save our Local Services campaign. Save our Local Services is about highlighting the value of local services, promoting UNISON’s alternative to the cuts and raising awareness of the damage local government cuts are having now and will have in the future. A report on the extent of cuts in local youth services, and their impact on young people and the communities they live in. 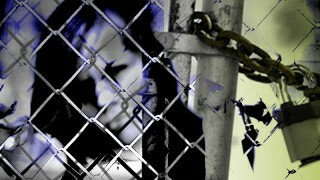 This report is part of our ‘Damage’ series and is based on FOI data and a survey of workers who provide youth services. Leaflet outlining UNISON’s vision for local government and highlighting our Top Ten asks for councils. A report by CLES Consulting looking at the social and economic impacts of the cuts in a number of locations and highlighting the weakening of the UK as a whole and the potential damage these changes are causing to localitlies.